For those who appreciate the finer things in life, this home is a must see! 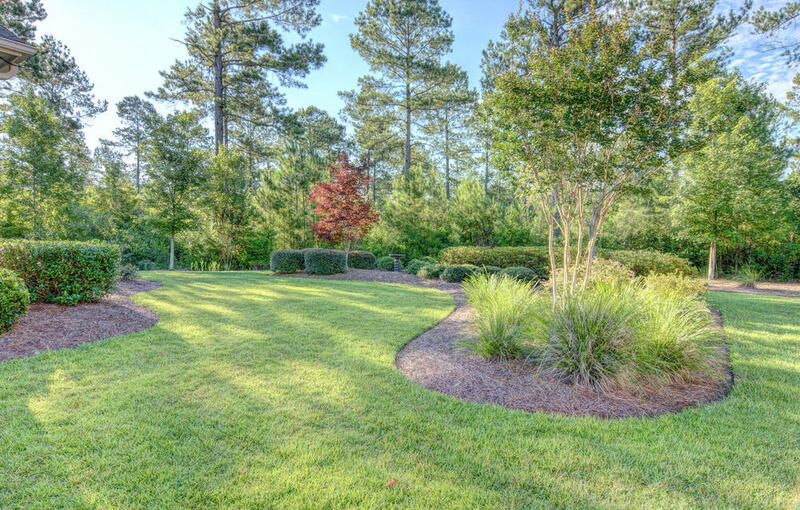 Located in the Evangeline community at Brunswick Forest, this custom Acadia Model backs up to a nature preserve and is set on a beautifully landscaped, oversized lot! Open the front door and be amazed by the 12 ft backlit, hand painted rotunda leading to a formal dining room and living room with a gorgeous stacked stone fireplace. 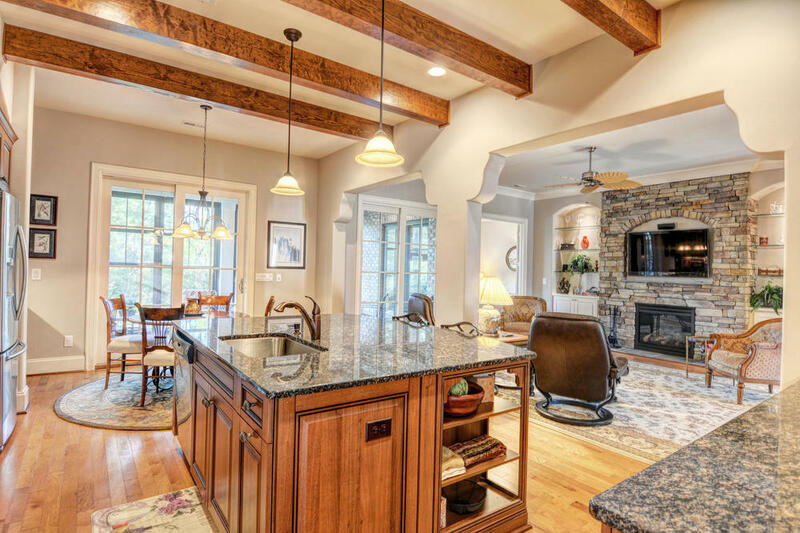 Steps away is every chef's dream kitchen with exposed beams, custom cabinets, granite countertops, a large island, breakfast room, pantry, tile backsplash and upgraded appliances including a 5 burner gas cooktop range. Living areas lead to a large lanai with EZE Breeze windows and brick paver flooring. For more info click here!